Looking for a Christmas home just in time for the holidays? Once upon a festive Christmas home, There was a home for sale in Gonzales Louisiana. This open floor plan garden home for sale sits in a quiet one street community. 📨If you have any questions about buying and selling your home feel free to reach out to me at by email or any respectable time by phone📱. All my contact information is listed below. Over the years I have seen many people make homeownership mistakes. 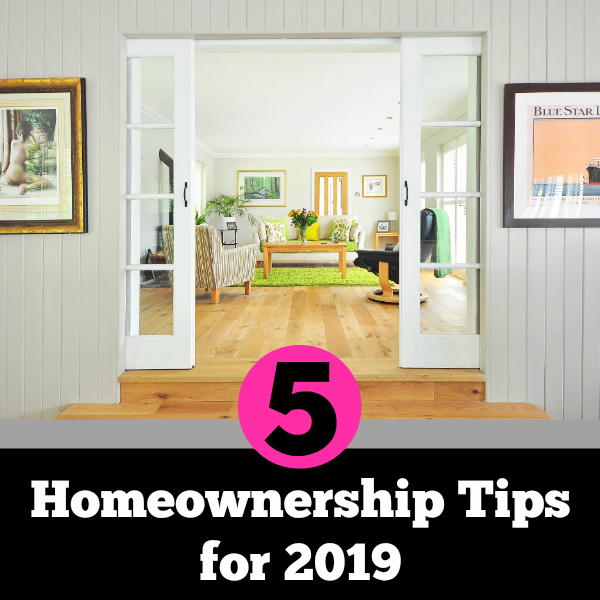 These 5 tips when you own a home in 2019 will help you in the future when you are looking to sell your home. When it comes time to sell your home there are papers and other documents I ask my clients for and SO many times people have lost track of these items. I will cover what these papers are, that future home buyers are looking for and I will also give a great home money saving tip for EVERY year you live in it. These tips will help you maintain your home so you are a responsible homeowner and keep some cash in your pocket. When you are selling your home the last thing your thinking about is staging your home for the holidays. 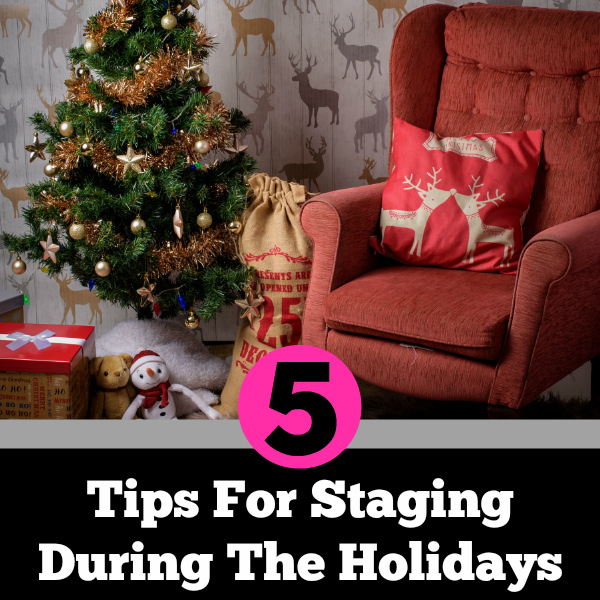 If you have found yourself in the position that you are selling your home during Christmas these staging tips for the holidays will help keep your home inviting and warm without screaming CHRISTMAS! I know some realtors will tell you not to decorate at all but I say if you do tasteful Christmas decorating using these 5 tips for the holiday decorating you should be okay with future buyers. 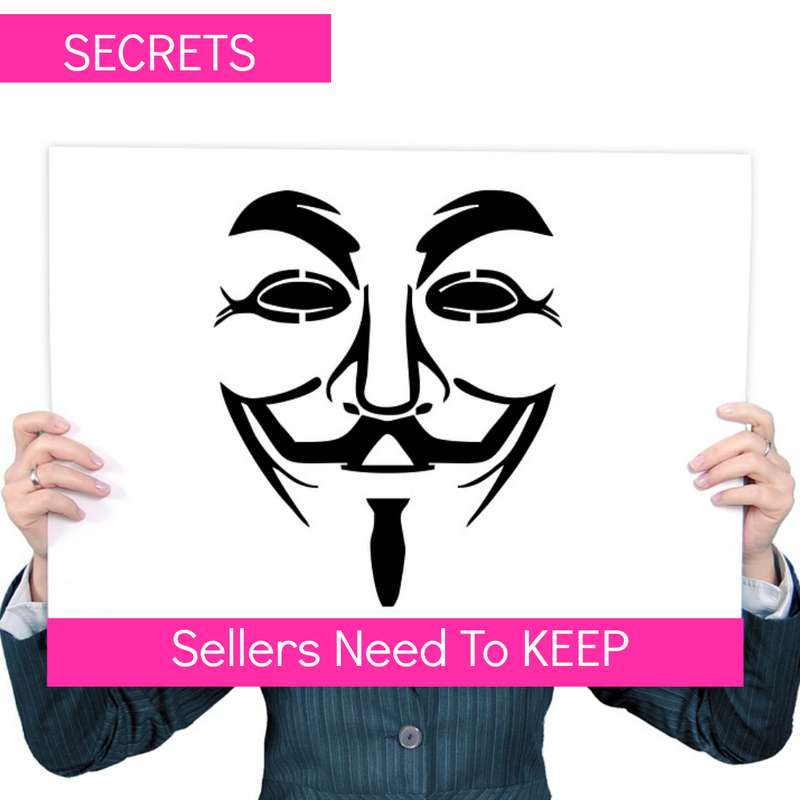 I will start off by saying that I would never tell a seller to lie on any document but there are some secrets sellers should keep. These non-disclosed secrets in no way are being deceptive to the person purchasing the home but help the seller stay on even ground with the prospective buyers. Savvy sellers know to never expose these secrets and In this video, I will cover the secrets that sellers should keep, so you don’t sabotage your home sale with these home selling tips and get top dollar for your home. Many buyers will ask the sellers “Why are you moving?” seems like a harmless question, right? When I represent the buyer I always ask it but If I represent the seller I’m tight-lipped with the response, Why? Because the answer can make the buyers perceive the sellers time frame as being more urgent causing them to make a lower offer. For instance, If the seller has to move because of a job transfer. The buyers know that the seller wants to get rid of the home they have for sale as quickly as possible so their offer will reflect that. So what other responses would cause the buyer to feel like they have the upper hand in the deal that sellers should stay quiet about? If I buyer hears that from a seller their imaginations run wild to what that could possibly mean. Not only could you as a seller get lower offers because of it, but you may also lose out on offers altogether. I can already see the alarm bells ringing overs buyers head when they hear this. If they do not perceive the cost of insurance and taxes as too high they already know you as a seller are eager to sell quickly to get out from under your mounting financial problems. Not all people are the same and If you dislike your neighbors the new possible buyers may be bosom buddies. Also, you may want to be careful in saying this for another reason. The buyers may also be related to some of your disliked neighbors. I live in a small town and this is not unheard of at all, you never know who you are talking to so be careful. When sellers say this a buyer begins to believe there is work that needs to be done to the home you are trying to selling or the home is outdated. They start to run a price tag of all the items they think haven’t been taking care of and make an offer with that in mind. This is a perceived feeling for you as a seller. 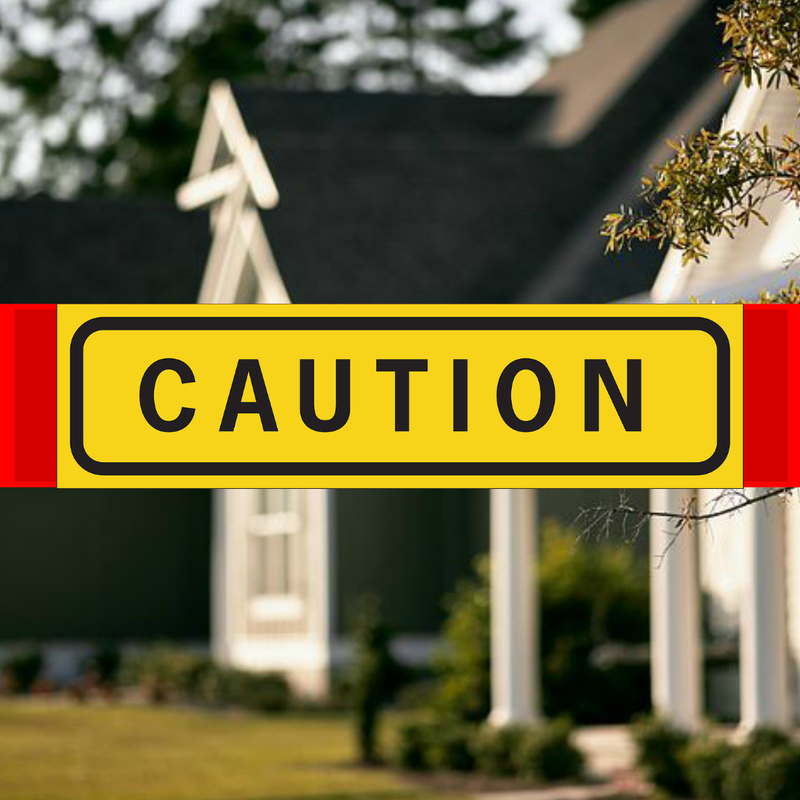 What you consider “safe” may be a step up for the new possible buyer. 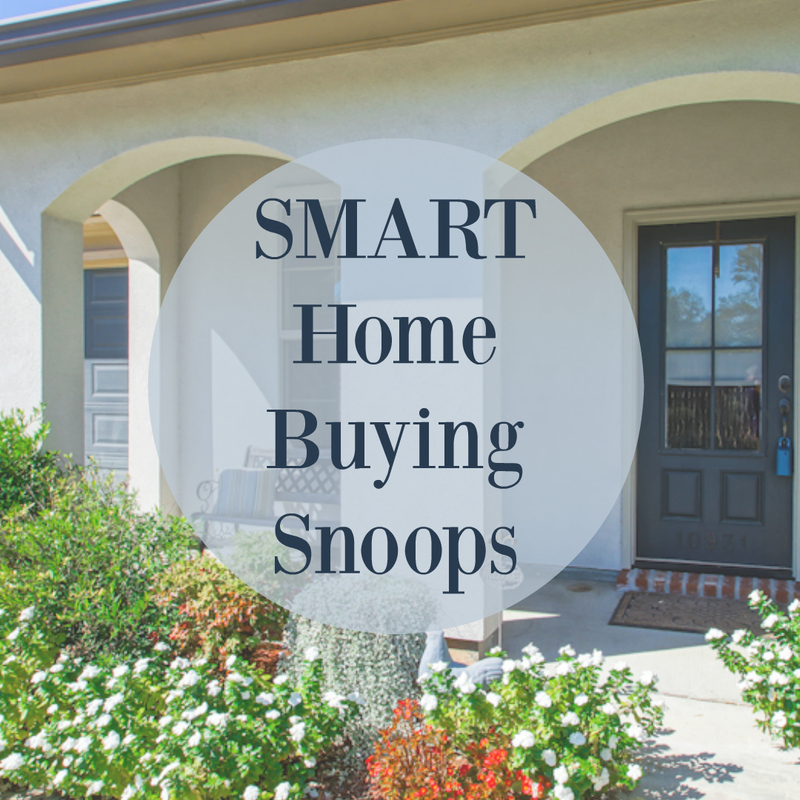 Let the buyers and buyers agent do there due diligence when researching the neighborhood. Crime statistics are public record and are posted on many websites, I included a report for my buyers in any home they are researching. 🎉And what is the biggest secret you should keep as a home seller? 📨If you have any questions about buying and selling your home feel free to reach out to me at any time by email or any respectable time by phone📱. The Dangers Of Overpricing A Home When Selling. Why is overpricing your home is a terrible strategy? I have mentioned in a previous video that there are some key ways that sellers self-sabotage their home sale, (if you haven’t seen that video https://youtu.be/Mx9r975xRMo) But one of the biggest ways home sellers enter dangerous waters is when they use the overpricing strategy when selling their home. Today’s video will explain 5 reasons why overpricing your home will not get you top dollar for it. Once your home hits the market buyers are always eager to see the fresh new listings if you have overpriced your home, those buyers are not liking to come back to see it again, the buyers already have the perception that (You) the sellers are unreasonable. All sellers would like to have multiple offers to look at when negotiating contracts. The likelihood of that happening is diminished greatly if your home is overpriced. By setting your price above market value, you will have fewer offers to choose from. This could mean as a seller you would end up settling on an offer, instead of choosing the offer with the strongest offer strength. If you are fortunate enough to get an offer for that is above market value you could come into some problems once the buyer has an appraisal done. The appraiser uses the most recent home sales to come up with the fair market value of the home. If the appraised value comes under the offer price you’d be hard pressed to find a buyer that is willing to come out of pocket the remaining amount. An overpriced home is much more likely to sit on the market longer than a home that is priced fairly. The longer your home sits the more likely people start to believe the home has other problems creating a stigma. Sellers that have sat on the market for a long period of time are less likely to get an offer that is truly happy with in the end. A sense of desperation increases as the months sitting on the market roll on by and they end up accepting an offer that was less than expected. If you have any questions about buying and selling your home feel free to reach out to me at any time by email or any respectable time by phone. All my contact information is listed below. Last week I told you about bidding wars (To Read That Article https://bit.ly/2LoaC7X ). This week I will be telling you when is the right time to lowball an offer on a home. This video will provide 5 useful tips to know when the perfect time is to lowball an offer on a house. There is often real estate lowball offer mistakes people make when making an offer and know how to construct your offer in a way not to offend the sellers by providing facts to why you made the lowball offer in the first place can be the reason why you win the deal of the century. The first tip to consider if you are going to home buying with the idea you are going to lowball every home you make an offer on is not to be picky. DO NOT ask for items that are not important to the structure of the home, like washer, dryer, and refrigerator, Do not ask for lawn maintenance or items to be removed. Basically, you are purchasing the home as in the condition that it’s currently in and not anything more than that. The second tip that can work in your benefit is knowing if the home you’re considering lowballing is grossly overpriced. Many sellers will have illusions of grandeur when it comes to pricing their home. If you can prove with comps that the home is overpriced to the seller they may see things your way. 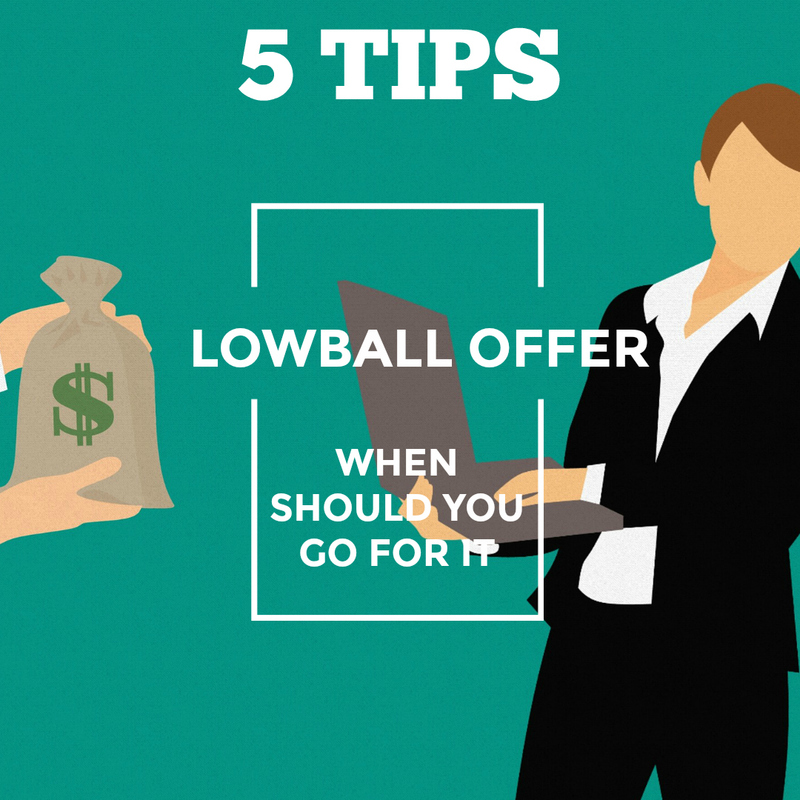 The third tip that’s important to know when giving a lowball offer is to see how many times the home has been on and off the market within the last couple years. This could be a sign that the seller is in financial trouble and needs to get out. Check with your Realtor to see if the home has been put up on the sheriff’s sale website for delinquent payments or back taxes. This information could help leverage your lowball offer. the fourth tip is to talk with the neighbors, neighbors love to dish out any secrets the sellers may not have disclosed that wouldn’t be pertinent to the structure of the home like a divorce, loss of a job or financial issues. Sometimes the neighbors can be the sellers biggest nightmare but a lowball buyers dream! 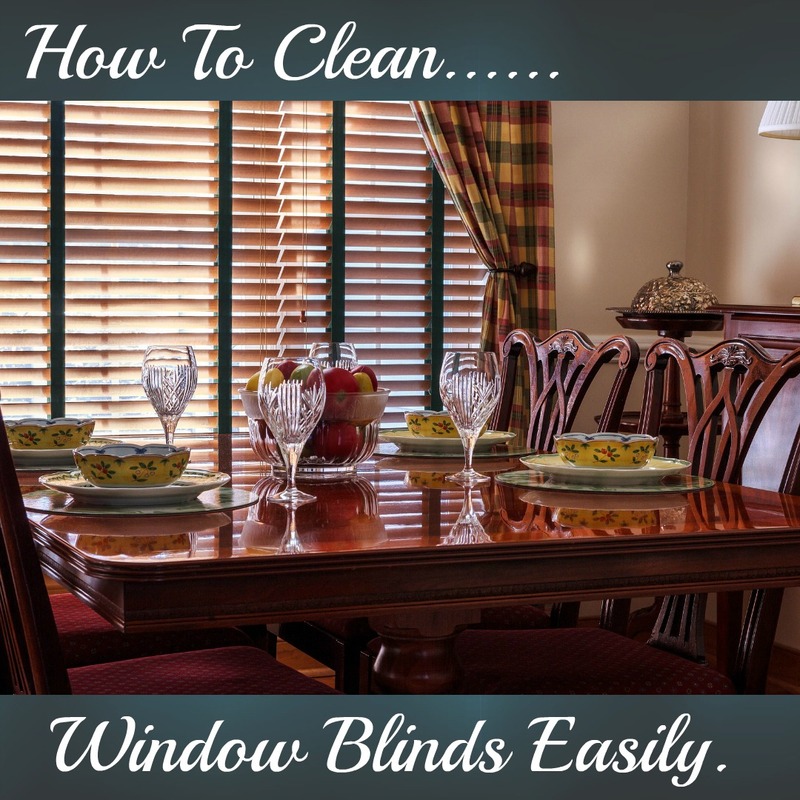 The fifth tip is to take a good look at obviously outdated items in the home to leverage your lowball offer. If the carpet is old and smelly, the kitchen looks like it from the set of the Golden Girls and every room needs a fresh coat of paint add up the cost to have those items that need remodeled and show the seller why your lowball offer was made. This could be the tip that seals the deal. 5 Tips When Buying A Home – Take A Tip Tuesday. Take A Tip Tuesday! 5 Tips For Buying A Home. 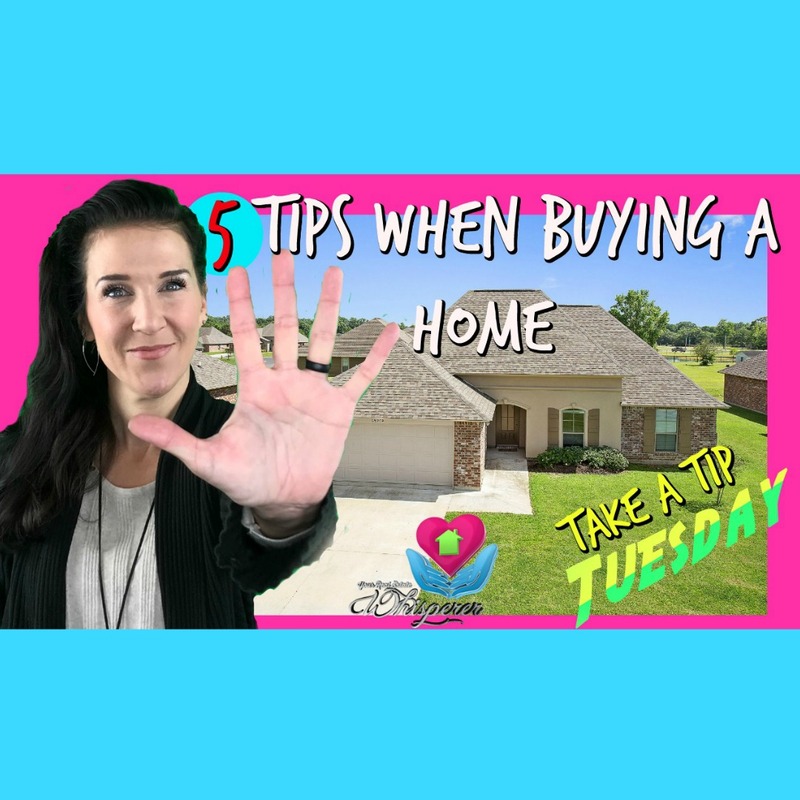 It’s Take A Tip Tuesday and in this weeks video, I discuss 5 big things that people should know when buying a home. Whether this is your first home or tenth home, these tips should always be helpful. In Ascension Parish, we have lots of people moving in and out an all around but people seem to forget what needs to be done when buying a home. 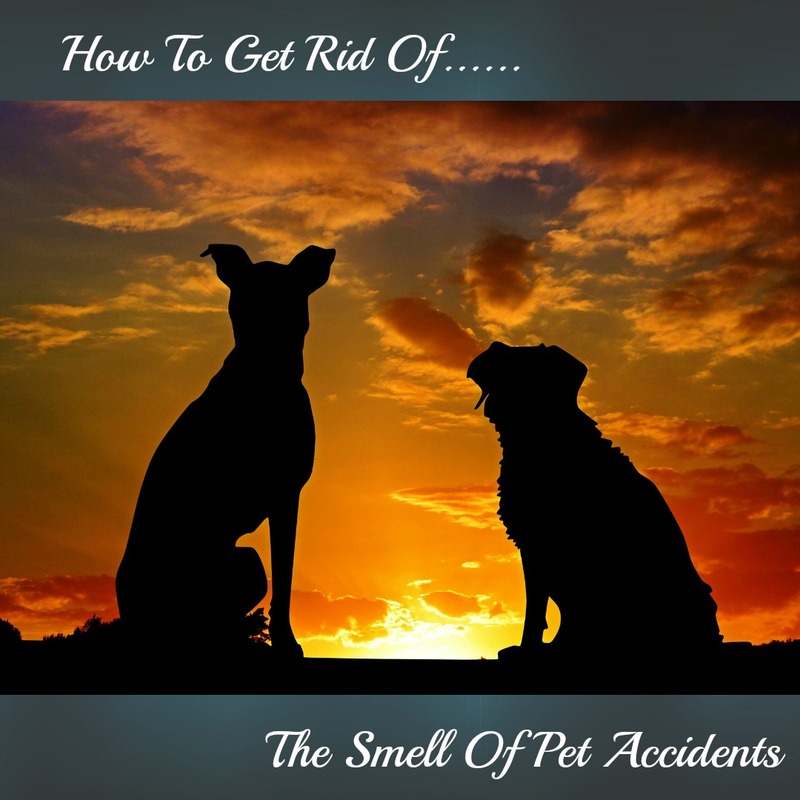 Below I’ve listed 5 key tips to remember. I must say this about 1000 times in my past videos and I know if you have been following me for awhile I may sound like a broken record but I’m telling you, people jump the gun when home shopping and tend to forget all about being “pre-approved” prior to their home quest. This is another thing that some people can get hung up on. They want a HUGE home but did you know that if you have the largest home in a neighborhood you will get a lot less per square foot than your surrounding neighbors. Bigger doesn’t mean better and maybe an unwise investment. Imagine walking into a home that has all the bells and whistles, super thick granite, custom cabinets and all upgraded modern appliances. It’s your dream home but it’s over the budget you set for yourself. Delayed gratification can be better in the long run, especially for your wallet as well. Don’t get stuck with a home that you can barely furnish because you had to have the newest, latest and greatest. When you go on sites like Realtor dot com, Trulia, and Zillow, they will give you an estimated mortgage payment. Many of these sites do not factor in the other costs, like escrows, insurance, and taxes. Make sure you have more money set aside for these items. I hope you found these tips useful If you’d like to read more about buying homes in the Ascension Parish Area, please download my free e-book https://goo.gl/ux3mYz. 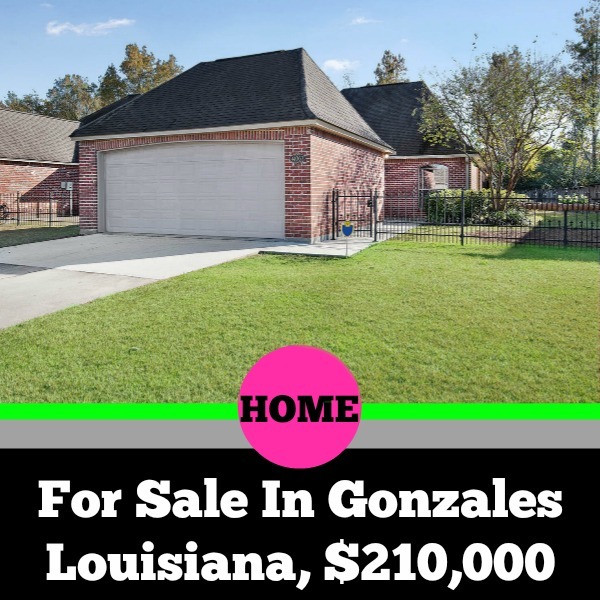 If you like to search for homes in the Ascension Parish Area Click Here. To watch all my tip videos please subscribe to my YouTube Channel by Clicking HERE!